Disclaimer: Links are owned by and are the responsibility of third parties. 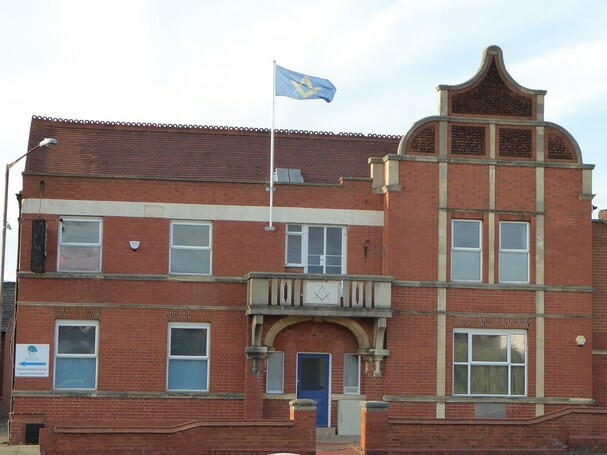 Bletchley Freemasons Hall and its members cannot be held responsible for the suitability of external content. The inclusion of links on this website does not imply endorsement or otherwise. All images and logos are copyrighted to their respective owners.